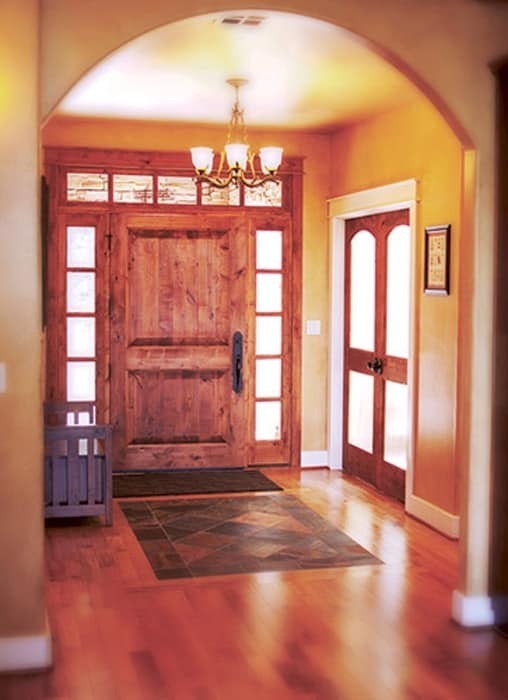 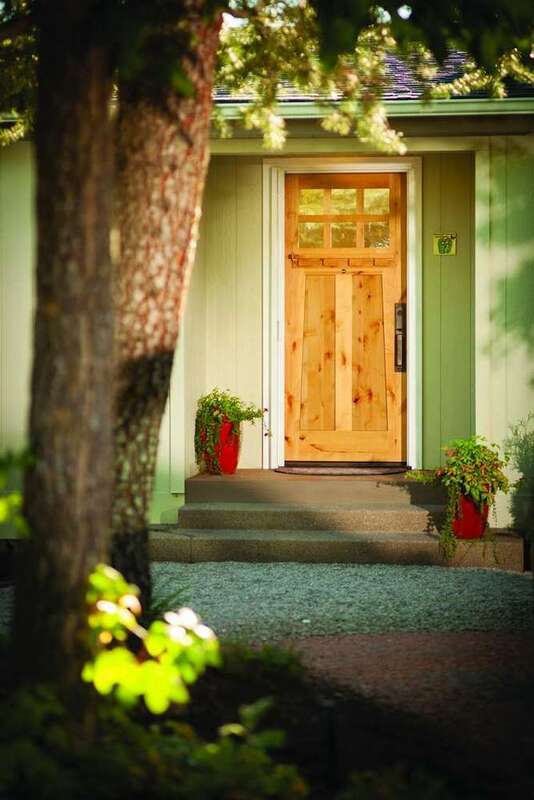 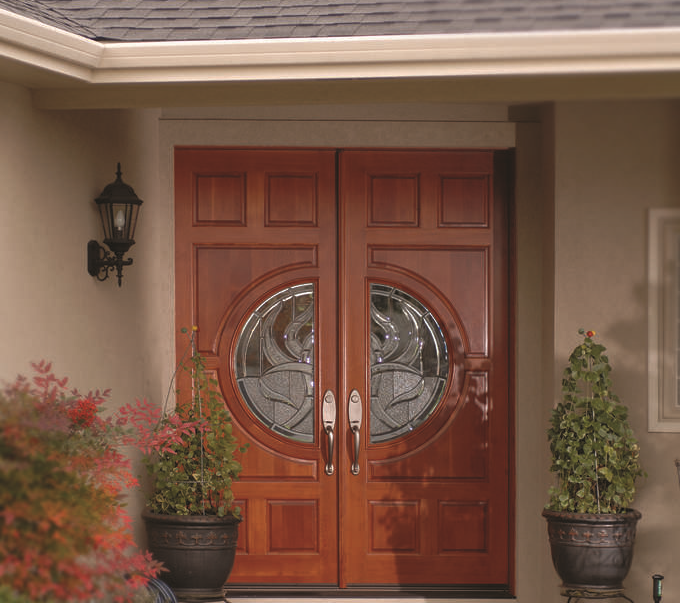 We sell and install Rogue Valley Doors. 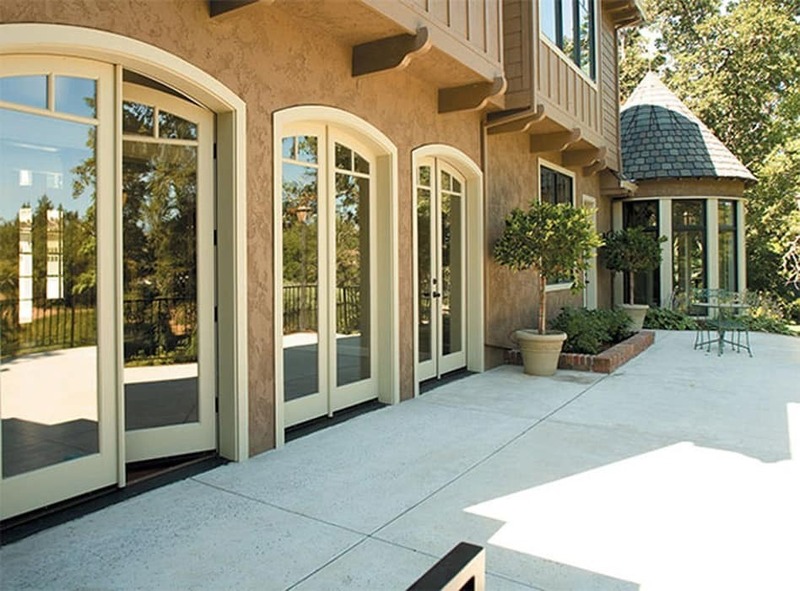 Visit their website for their full product line. 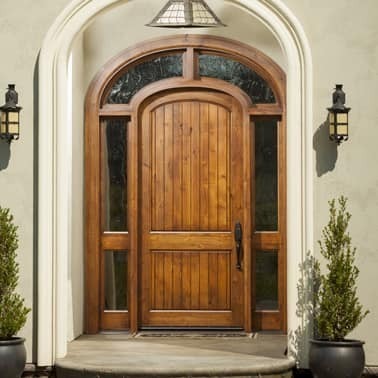 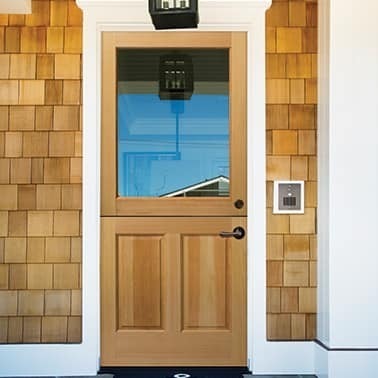 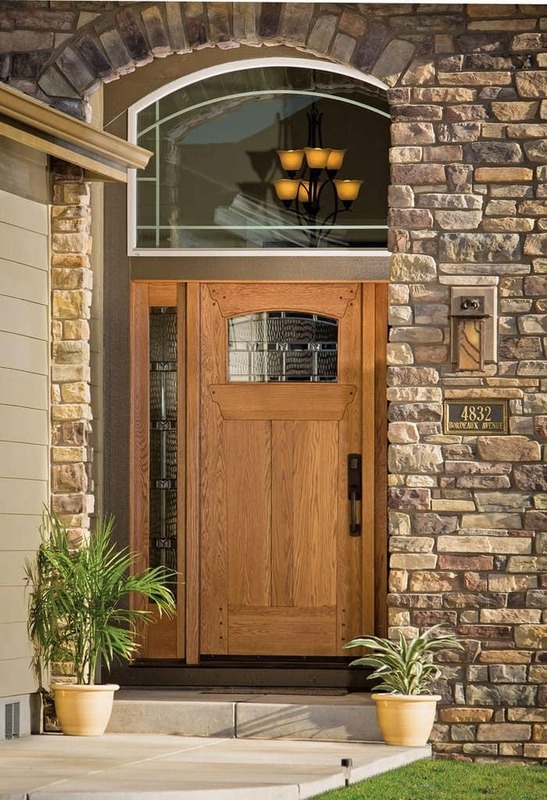 Check out their Interactive Door tool where you can upload a photo of your home and try on a stunning new solid wood entry door. 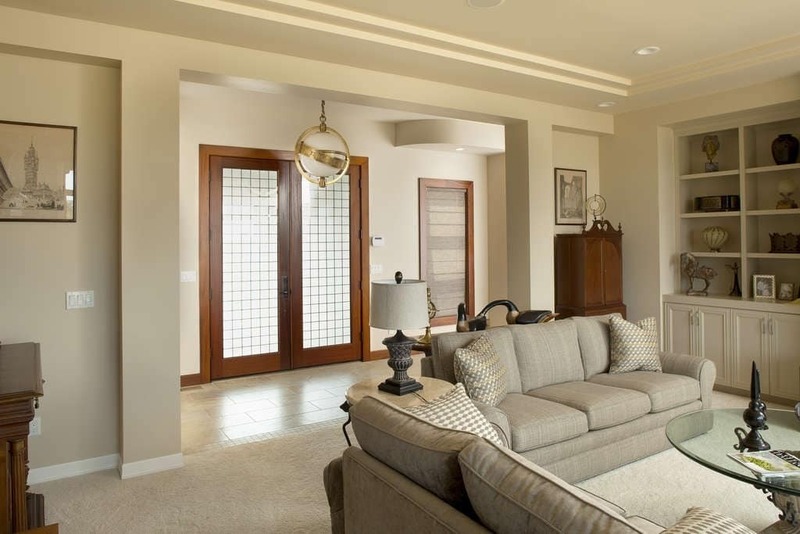 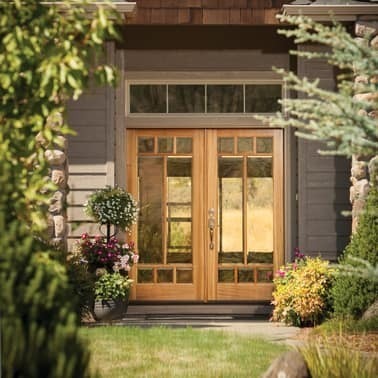 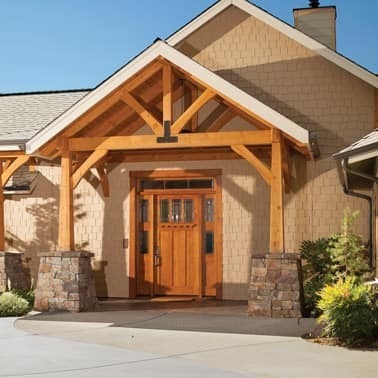 Since 1985 we’ve been one of the most trusted window and door companies in the Pacific Northwest. 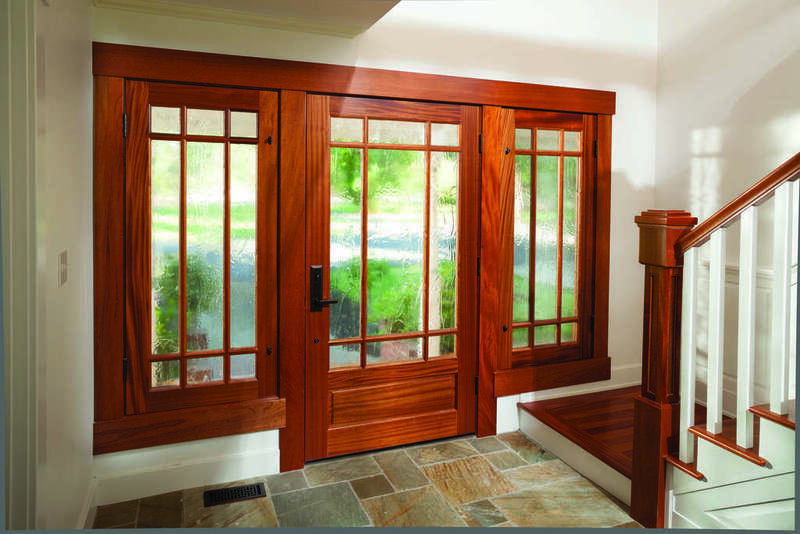 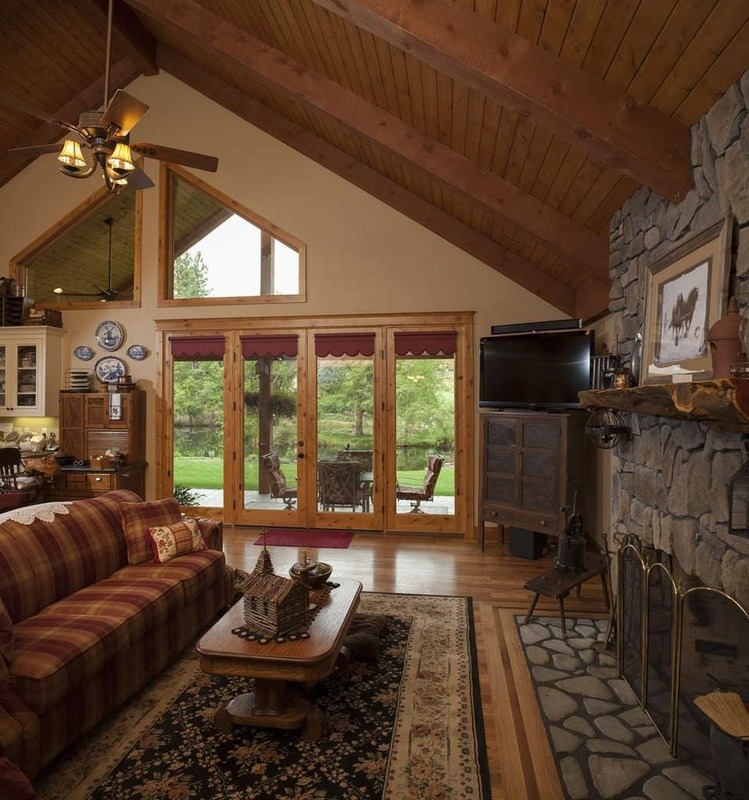 Our expert teams of Journeyman Carpenters are led by window design consultants who average over 20 years experience. 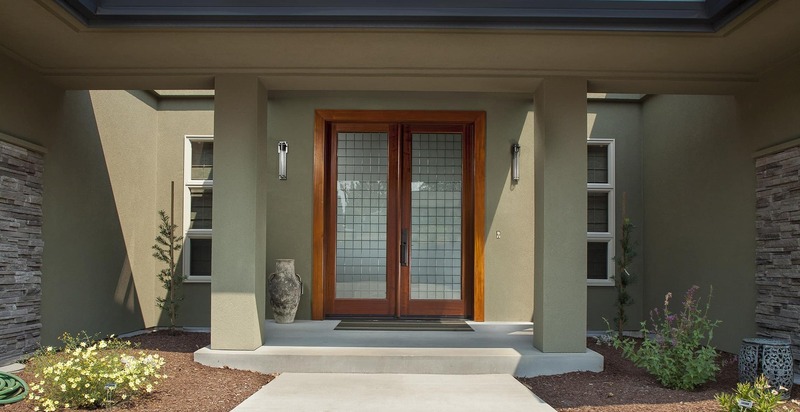 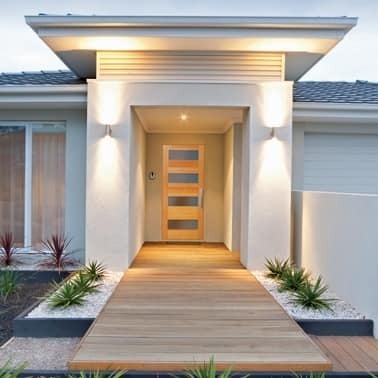 Whether you’re creating a modern, indoor-outdoor living space or renewing a historical home, our designers can help you plan the project and choose from the finest boutique and national manufacturers to create the perfect fit.